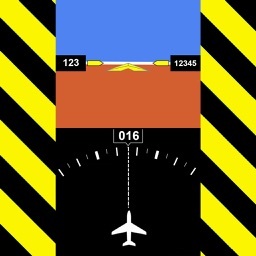 Long Haul Pilot - The Professional Pilot App for Long Haul Pilots and Professionals. The App is a Universal app that will work on iPad and iPhone. Buy it once from any device and use it on all your devices. 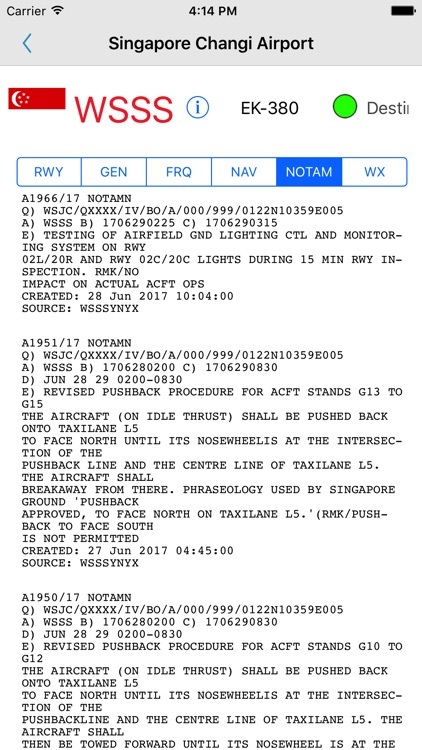 This app is designed to help a Long Haul Pilot keep situational awareness of off route airports, using custom lists of company Alternates. 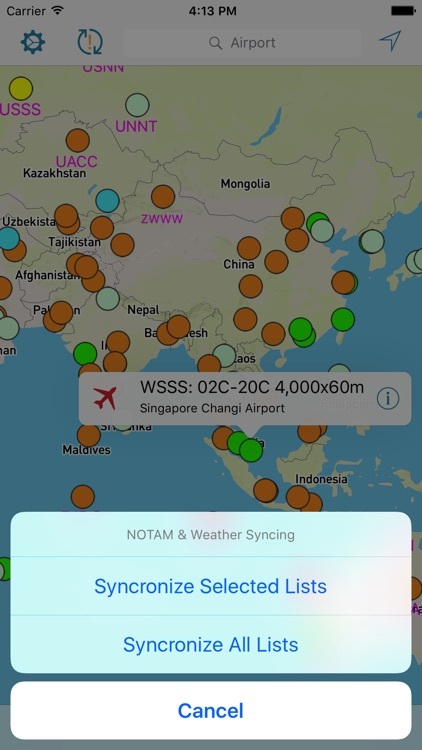 Offline Weather (with Decode TAF, TTF Data, NOTAMS, Runway Orientation Maps, Navigation Aids, and Company Ranking for the use of these airports, Worldwide Map. 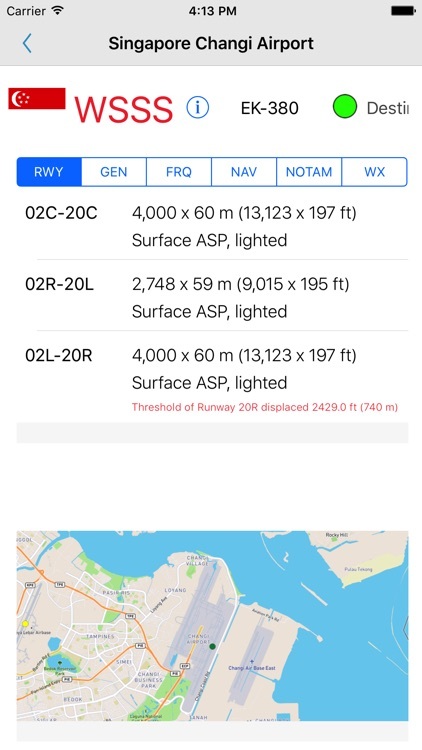 The App ships with EK-380, EK-777 and QF-380 Company lists (unofficial Emirates and Qantas) but can be set with a custom list for use with any company and airport off route alternate airport data set, programmed with color coded pins to assist in rapid identification of potential diversion destinations in ranking order. The app is made to work offline. 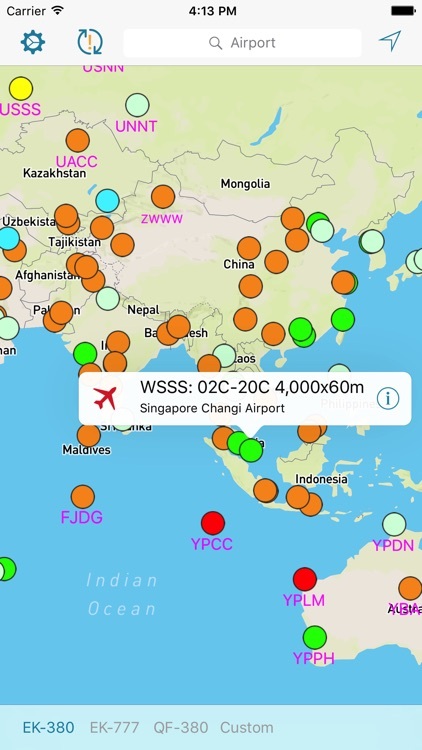 Out of the box the app will display a huge data set of airport information. 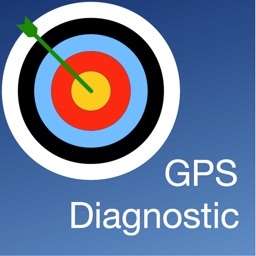 The GPS equipped iOS devices will track real time your current position on the offline map. 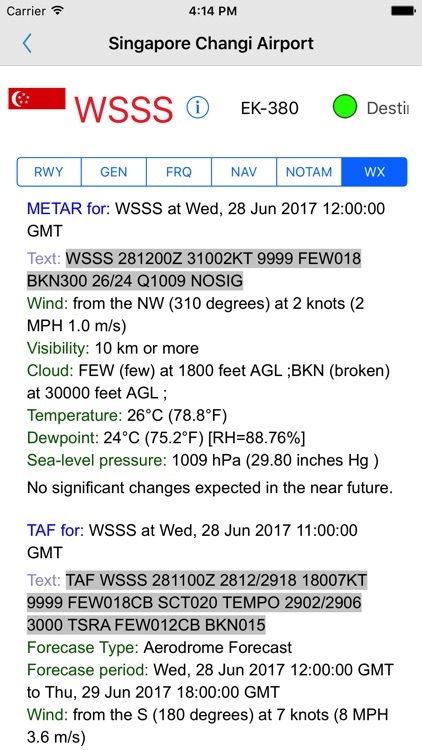 Synchronize before you fly, to enjoy the latest Weather and NOTAM information for all airports in your lists offline and inflight. 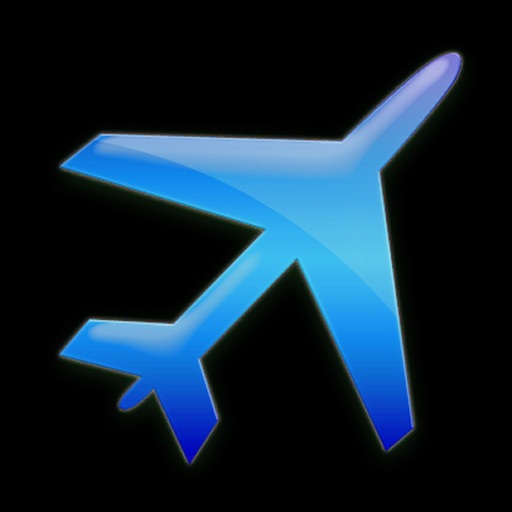 It includes Dropbox folder syncing to allow you to create your own PDF notes for specifics about airports, and sync them into the App for offline use. 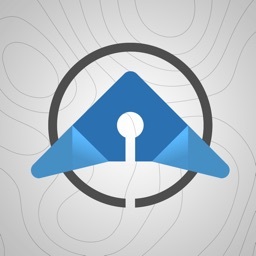 Download base package of maps to get improved offline data of maps. The App is free from advertisements, and is fully functional with one single purchase price. 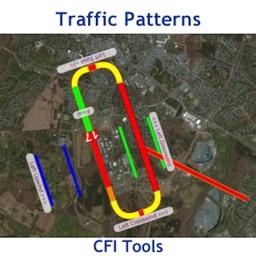 Regular updates in the pipeline to turn this into an even more useful application for professional pilots. 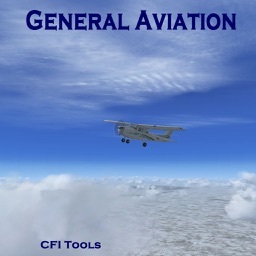 Designed by professional pilots for professionals.